The next instalment of Assassin’s Creed is due in 2020, and will have a Norse setting according to sources familiar with the game. Kotaku reports that the upcoming title is codenamed Kingdom and will feature Vikings. The outlet cites two independent sources that are familiar with the game. 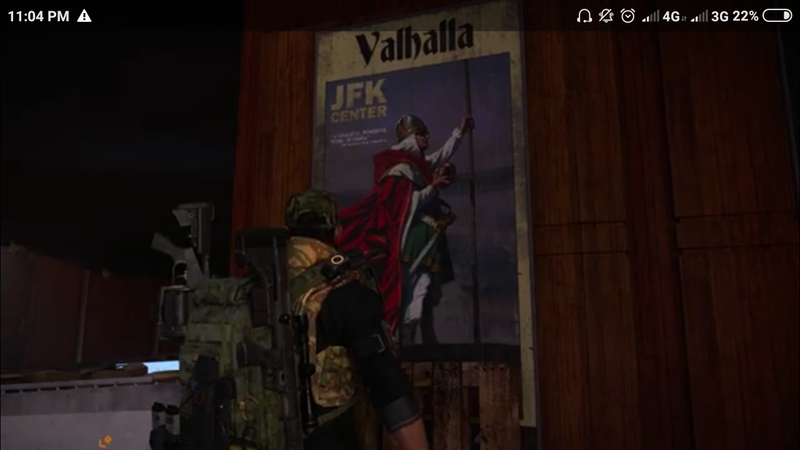 Earlier this week, players in The Division 2 stumbled across an Easter egg in the form of an in-game poster depicting a Norse god dressed in red and white – colours we’ve come to associate with the Assassin’s Creed series – holding what very much appears to an Apple of Eden artifact from the games. The sighting has players speculating that the franchise will be steering towards vikings, rather than the previously rumoured Rome setting. 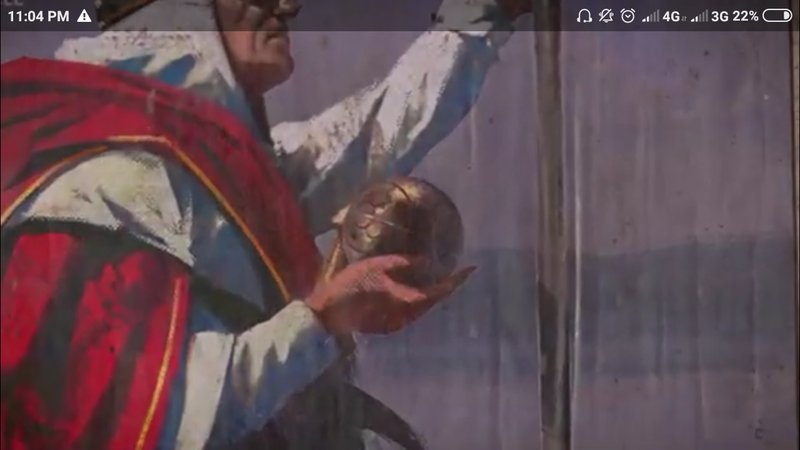 Wiki user AlifMorrisonudin discovered the Easter egg, which you can take a look at above, including a zoomed-in image of the Apple of Eden in the character’s hand. Ubisoft has apparently declined to comment, but it’s no stranger to in-game teases for future games. Watch Dogs 2 contained a mission that unveiled Pioneer, which was then cancelled, and finally reborn as a co-op multiplayer shooter. There are no more details at this time, but if Kotaku’s sources are accurate, viking raids could be a part of the series’ imminent future.